Dr. Chisholm and staff remain on the cutting edge of contact lens technology. 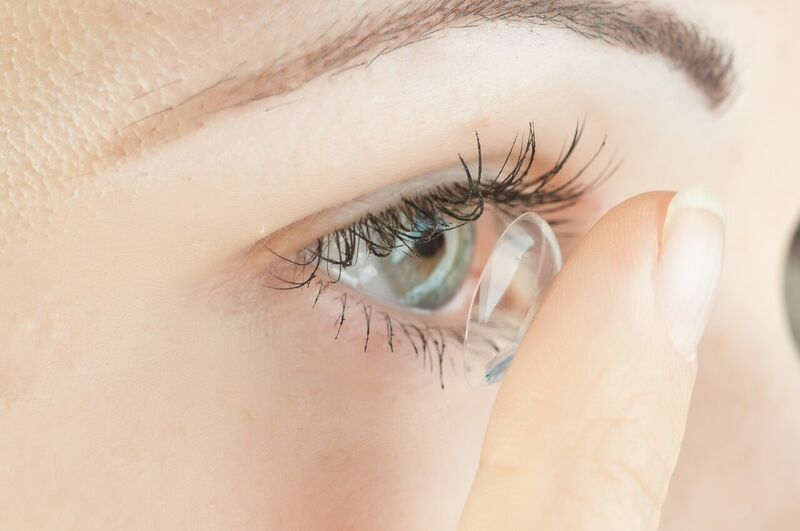 People with astigmatism, bifocals, and other unusual prescriptions can now wear contacts. 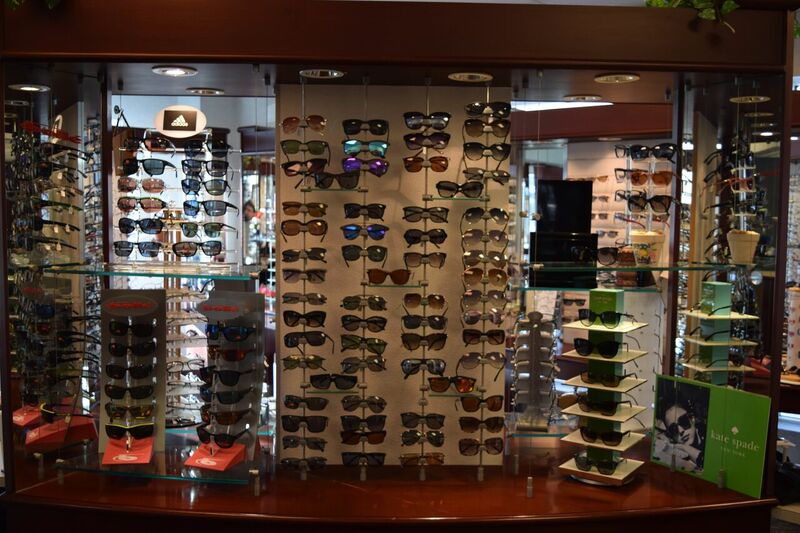 Our optical dispensary, has the latest designs and quality frames such as Charmant Titanium, Roots, Nine West, Silhouette, Safilo, Elasta, Luxottica, Dior, Nina Ricci, Gucci, Smith Optics, Hugo Boss and the ever-popular Easy-Clip line with magnetic clip-on sunglasses. For children, there are many sturdy frames designed to please our young patients, with prices designed to please their parents! 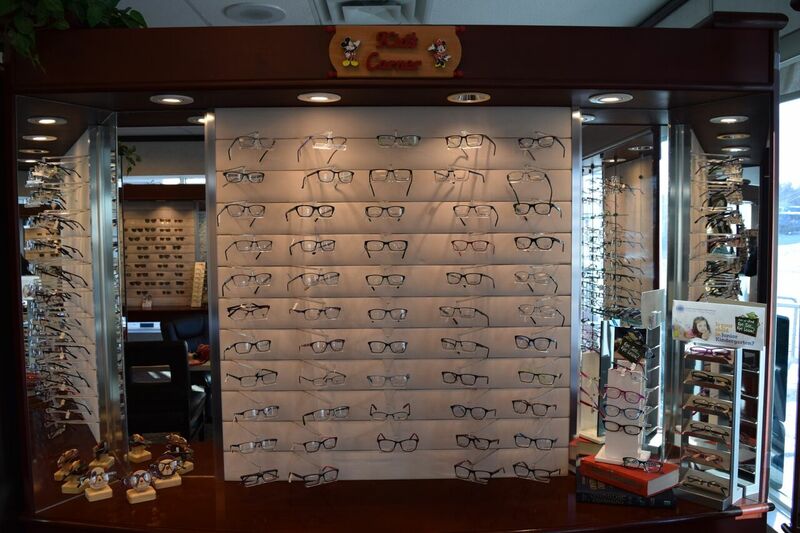 For patients with an eye on the “bottom line”, we have an extensive line of frames in the budget section that are very low in cost and still carry a full year warranty. Safety glasses protect your eyes from injury on the jobsite and around the home. We offer safety glasses for most employers including Vale Inco, Xstrata, DSI Mining, CN Rail and many others. Safety glasses are available in single vision, bifocal and progressive no-line bifocals. They are usually made with a polycarbonate lens material which provides the safest, most impact resistant lens. All our safety glasses are tested to meet ANSI Z87 standard for impact resistance. Safety glasses aren’t just for the job site. They can protect your eyes around the home whether you’re trimming the lawn, cutting wood, using a hammer or operating power tools.